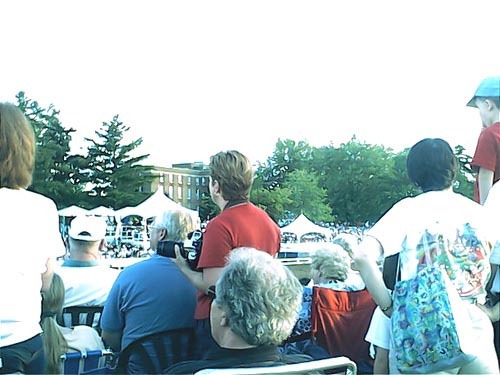 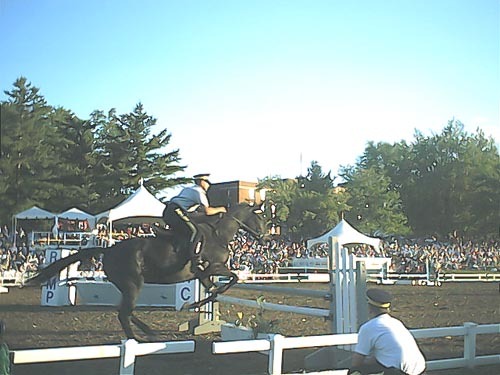 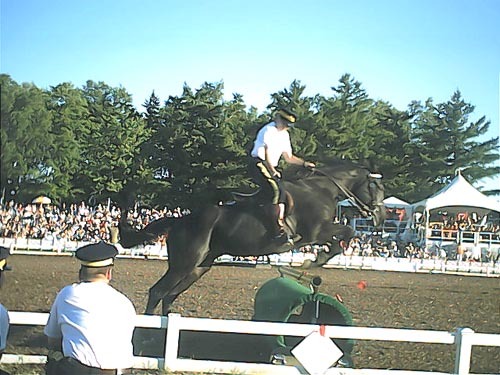 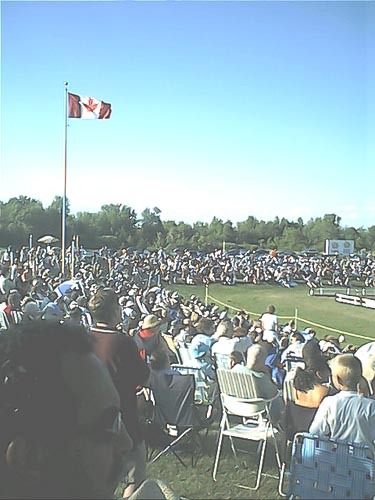 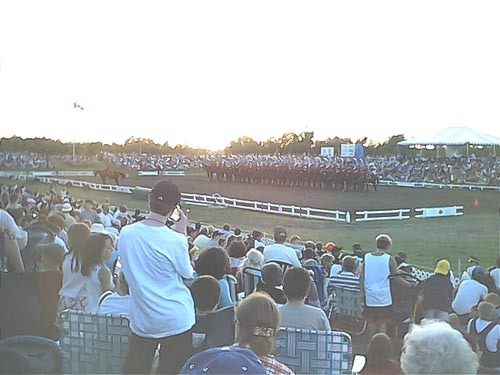 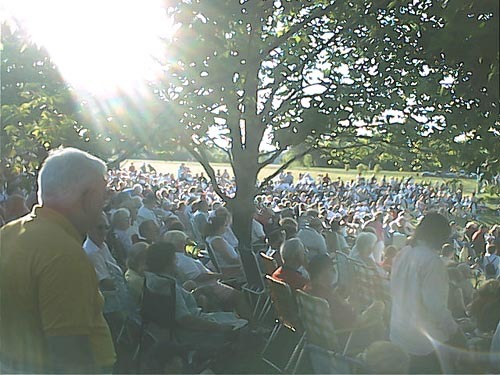 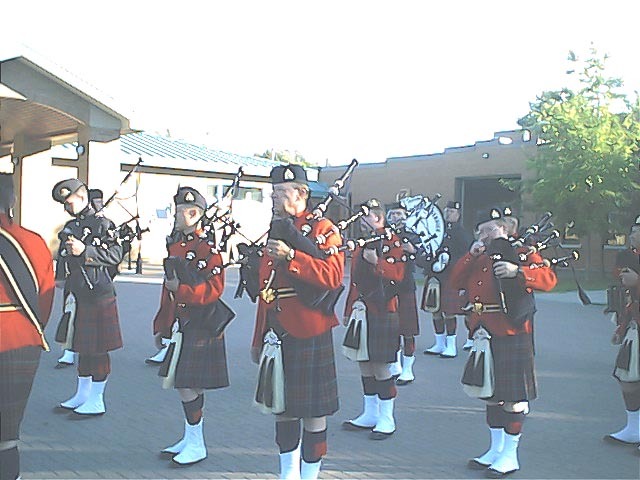 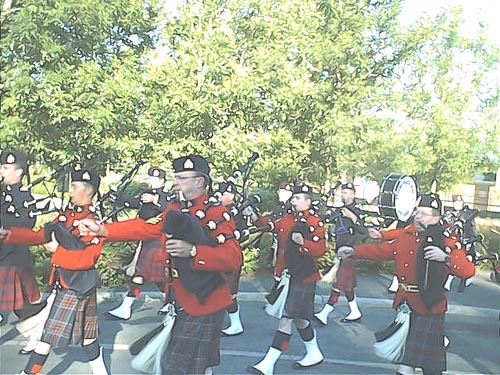 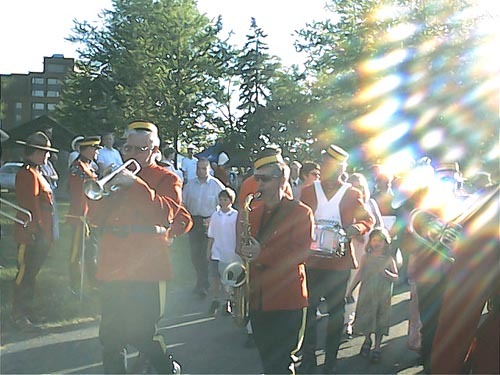 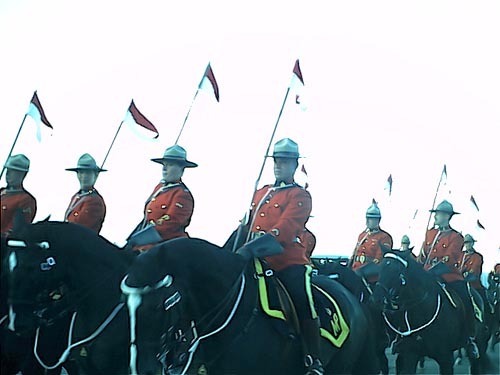 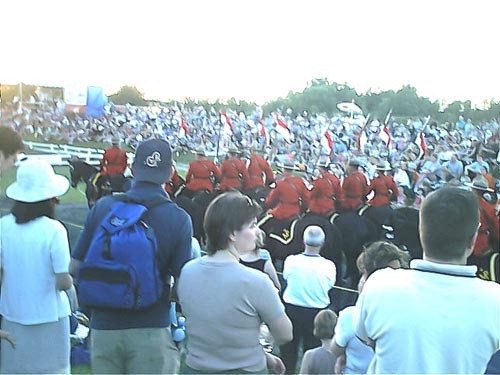 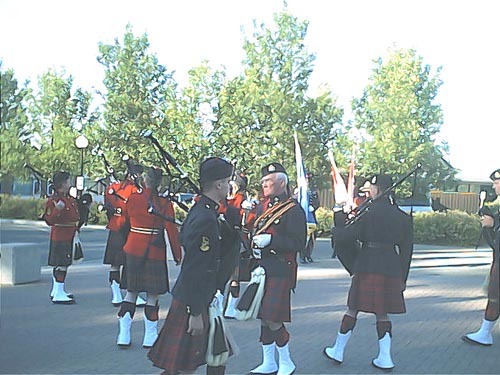 RCMP Show on July 4, 2002: General public event took place at RCMP stables location off Saint Laurent Blvd. 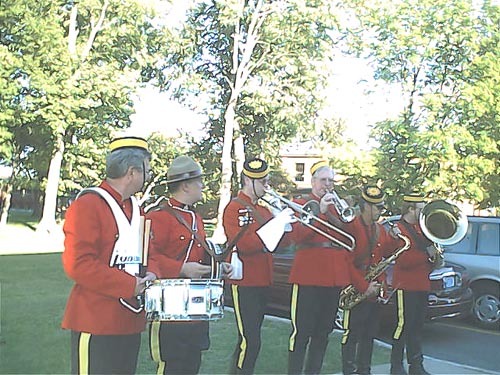 Reception band with the crowd. 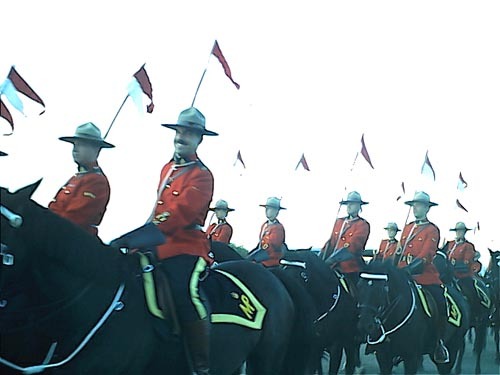 Various RCMP skills were put to test. 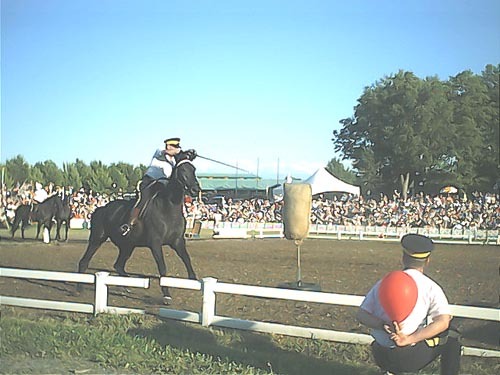 In this competition every ballon must be shot during the jump.